Born in Louisiana, raised in Missouri and now stationed in New York, Barwick creates imaginative, highly detailed music with the power of her voice. Built from atmospheric compositions and affected intonations, Barwick’s gigantic soundscapes act as soundtracks to silent scenes of wonder: the expanse of space, the sun lifting into a mountainous crag. After releasing the critically acclaimed “Nepenthe” and touring with Icelandic post-rock band Sigur-Ros, Barwick is now on her own headlining tour to further promote her record. 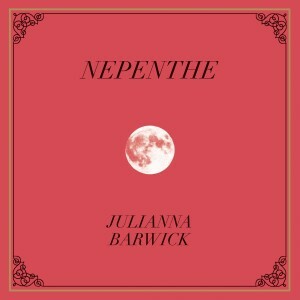 She will make a stop on Feb. 19 to our very own Eclipse Coffee and Books for a free show at 9 p.m.
“Nepenthe”, Barwick’s third and latest album, was released in Oct. 2013 to rave reviews. The Alabamian: What is the process like to recreate the sounds on “Nepenthe?” A lot of other ambient artists will create improvisational works during performances. Are you able to recreate songs or do you improvise? Julianna Barwick: Well, it’s kind of a weird process. All of my music starts within an improv session. I never like writing things ahead of time; it’s always me plugging everything in and making stuff up off the top of my head and recording it and then piecing it together. With “Nepenthe” specifically, since there’s so much going on in this record than in previous records-strings, extra singers, I literally just had to go back and listen to the record and map it out with pen and paper. Like, this is what happens in this section and then it goes into this section. Then I was like, “There’s no way I can’t play keys on this tour,” and I’d never done that before, so I bought a keyboard and had to recreate it all. I just had to go back and figure it out. That took some time..and then to practice it. When we recorded [“Nepenthe”], I would just go over to Alex’s [Alex Somers, Sigur Ros collaborator and producer of “Nepenthe”] and would have an hour to myself of coffee and creating stuff. Then I would show him what I came up with, and we’d go from there. With this it was like, “Okay, these are recordings, and I have to figure out how to do it live.” It took some time. The Alabamian: You’ve said in a Tiny Mixtapes interview that your Southern heritage is brought up by a lot by journalists. A Montevallo musician by the name of Holly Waxwing once remarked that ambient music is complemented really well by the geography of the South. How do you feel about that idea? Do you feel like your music works in a Southern landscape? Julianna Barwick: Totally. I lived in Louisiana for the first five years of my life. 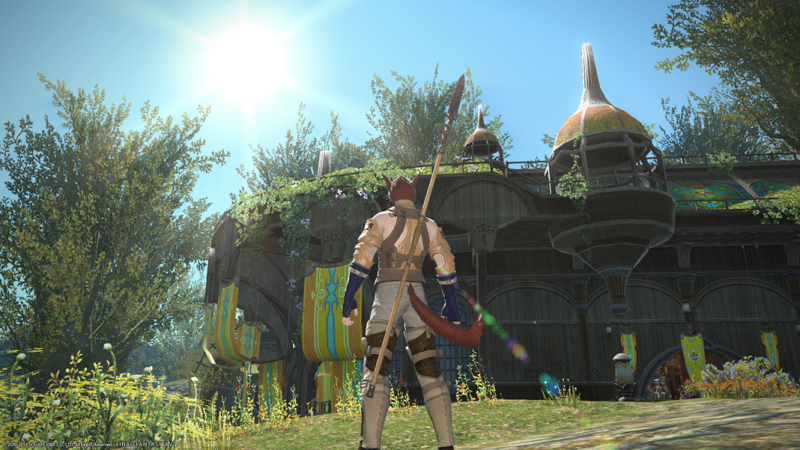 There are a bunch of warm, sunny memories, and I visited it a lot over the years. There’s definitely a kind of..easy going, slow, sunny, warm, cozy, relaxed feeling to the environment there. It’s not hustle bustle; it’s warm all the time, pretty much. My music is definitely not hustle, bustle-y or frantic in any kind of way, so I can definitely see the correlation there. The Alabamian: Eclipse is a small venue. It’s a tiny room where both audience and performer share an equal space with no stage and no real barrier. As you’ve gained prominence and performed in larger venues, what’s your take on these smaller, much more intimate shows? Julianna Barwick: I like small shows. I just played the Womb Gallery in Oklahoma City, which is the Flaming Lips’ place; the little space where I played was really small and intimate. Of course, the venue was otherworldly. I feel like I have this weird paradox happening right now at this point where the room means everything as far as the feeling of the show, but it also doesn’t really affect the show? It’s weird. I mean obviously if I’m playing a church I feel very reverent, and if it’s very beautiful I feel excited and it’s magical. Or I can play a small art gallery and it’s a little different. It’s just the mood of the place. As far as size goes, the only thing that I kind of get concerned about is I rely heavily on effected vocals to make it sound the way I want it to sound. Sometimes in small spaces, you can hear my voice the way you’re hearing it right now over what’s coming out of the speakers, which is what I really want everyone to hear. So that’s a concern. But I feel as far as like, size or type of venue, it can kind of mostly depend on the vibe and the quality of the sound of the space.